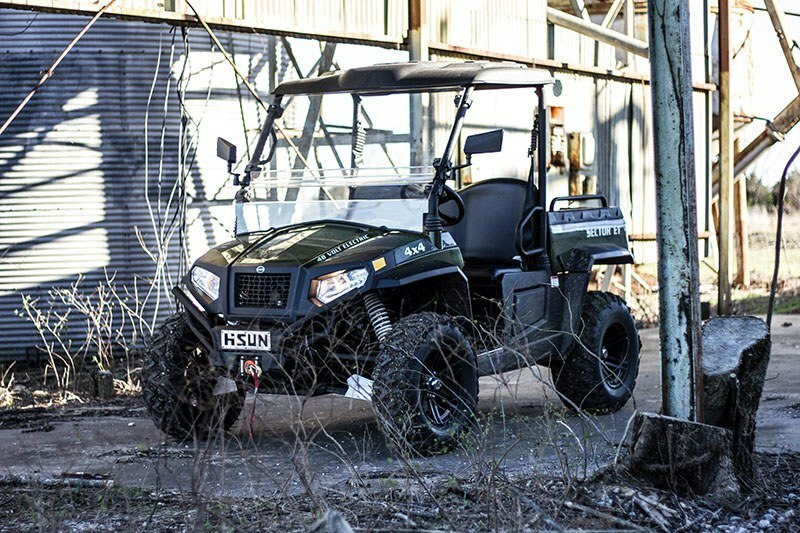 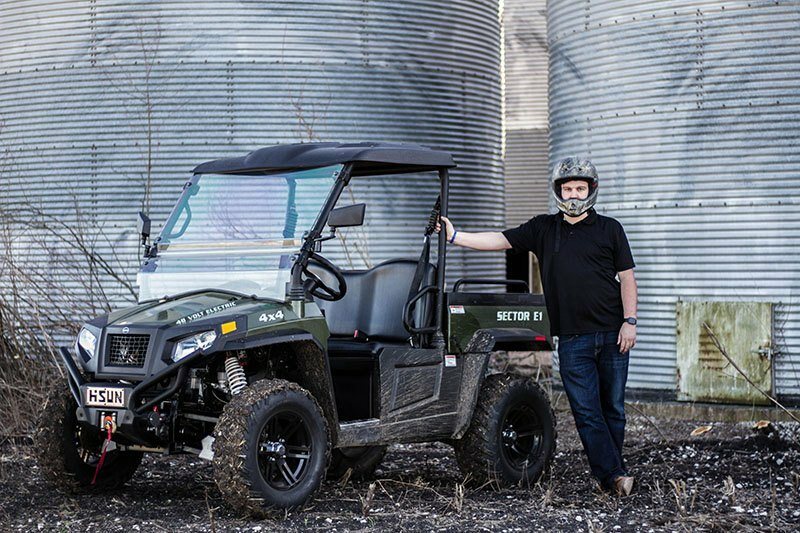 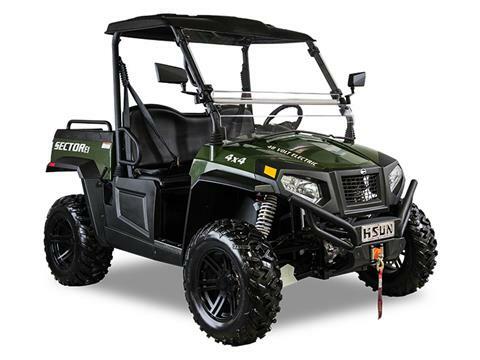 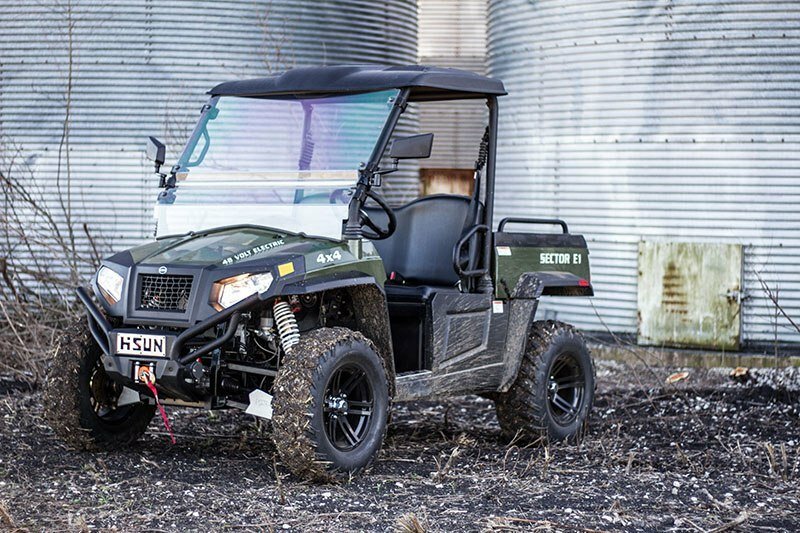 The 48 Volt 38 HP AC drive train is powerful enough to go over the toughest terrain without all the noise of a gas-powered engine. 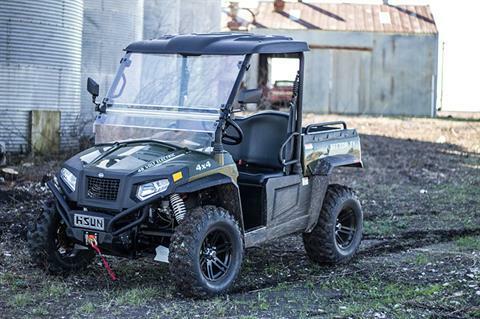 Nitrogen-Assisted Independent Suspension and Four-Wheel Hydraulic Brakes will keep you in full control. 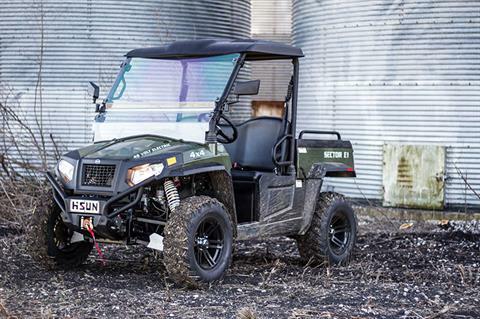 Built for stability and performance. Run time on a single charge - over 45miles Range Estimates assume a full charged battery pack. 48 volt, 38 HP with over 110 ft./lb. of Torque.